There are plenty of reasons why you’d want to study in Australia: great weather, a laid-back, diverse culture, sandy beaches and highly regarded universities. Unfortunately, a big drawback is the high price tag – in order to get a student visa, you’ll need to show you have at least AU$20,290 for living costs a year, which is roughly US$15,250, or evidence that a spouse or your parents can support you. Following the recent launch of the QS Best Student Cities 2018, in which seven Australian cities were included among the world’s top 100 places to be a student, we thought we’d count down the Australian cities which performed best for affordability, one of the six indicators used to compile the ranking. This indicator takes into account both average tuition fees and living costs, based on Mercer’s Cost of Living Rankings. 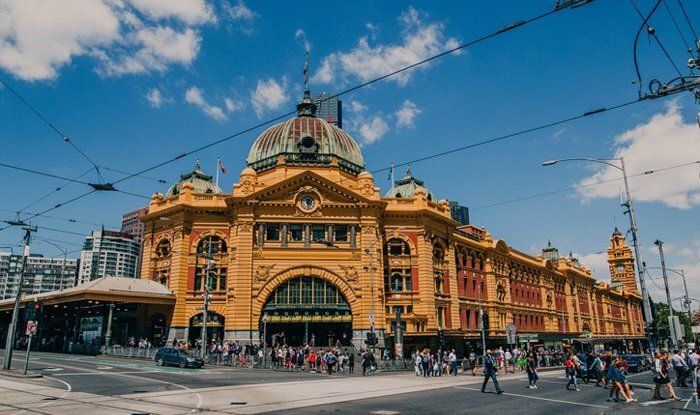 Also the highest-ranked Australian city overall, Melbourne is ranked 102nd for affordability, with average annual tuition fees of US$23,300 for international undergraduates, the lowest of the seven Australian cities in the ranking. However, living costs mean it’s not the cheapest student city in Australia. Rent is highest in the city center, with RMIT University estimating costs of AU$1,300 a month, or US$975. Accommodation will cost at least half of this in a suburb such as Brunswick or Bundoora, although you’ll have to pay more on transport. 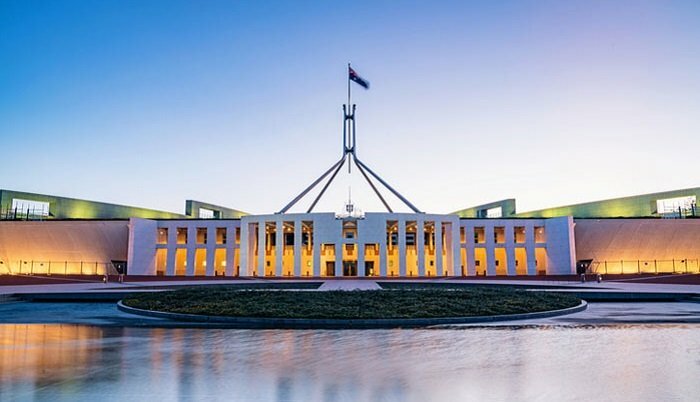 Canberra is the next most affordable option for those looking to study in Australia, ranked 99th in the world for affordability. International undergraduate tuition fees average around US$26,400, higher than Melbourne, but the city has lower costs of living. While rent has been rising in recent years, it should still be lower than Melbourne. Canberra’s highest-ranked university, Australian National University (ANU) has estimated students’ typical costs here. 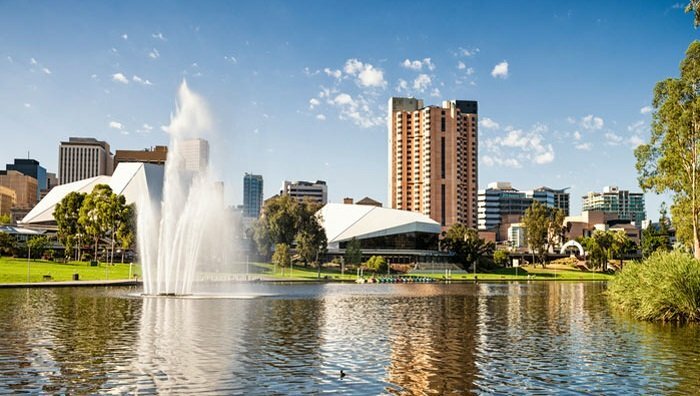 Based in South Australia, the third-most affordable Australian student city is Adelaide, despite average tuition fees which are among the highest in the country, at US$25,400 per year (for international undergraduates). However, living costs are generally lower than you’d find in Sydney or Melbourne, with Numbeo currently estimating that rent is around 46 percent lower than Sydney (as of May 2018). You’ll probably spend at least AU$135 (~US$100) a week on rent, with the most affordable suburbs to the north of the city, such as Brahma Lodge or Rostrevor. 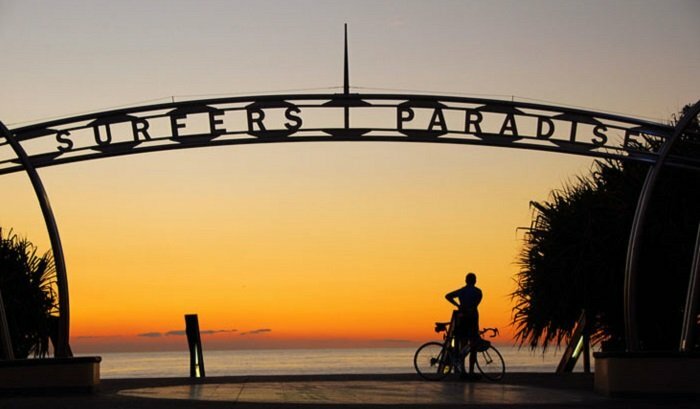 Ranked joint first for affordability in Australia (joint 93rd globally), Gold Coast is as idyllic as it sounds. Rent in this tourist hotspot is around 40 percent lower than Sydney and tuition fees for international undergraduates average US$23,600 a year, lower than many of the other Australian cities ranked this year. As usual, fees will be a little lower at public universities (such as Griffith University), compared to private universities. 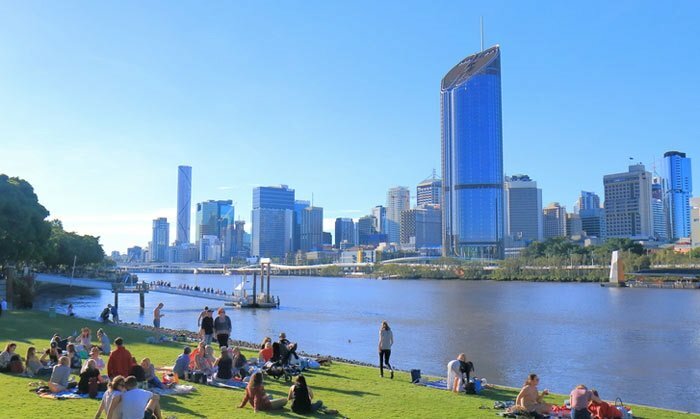 Ranked 21st overall in the QS Best Student Cities ranking, Brisbane shares the honor of being the cheapest student city to study in Australia with Gold Coast. As with Gold Coast, international undergraduates pay an average of US$23,600 a year at Brisbane’s ranked universities, and living costs are again lower than many major Australian cities, with students needing around AU$400 (~US$300) a week for their expenses according to Queensland University of Technology (QUT). Sydney was the least affordable Australian city in the QS Best Student Cities ranking. However, its expensiveness doesn’t seem to be putting students off, as it’s ranked 14th for student view, an indicator based on a survey in which students rate their city on factors such as tolerance and inclusion, nightlife, ease of getting around and more. The other Australian city to be ranked this year is Perth. International undergraduate tuition fees are cheaper in Perth than Sydney (US$24,900 as opposed to US$26,400) but it remains less affordable than the five destinations listed above. If you do study in Perth and find yourself a bit strapped for cash, there are still plenty of free things you can do. You can get a further breakdown of the typical costs of studying in Australia here, and can find scholarships to study in Australia here.